Want to get connected at Parkwood Gardens Church? Check out the group studies listed in Learning. You’ve always been interested in Missions? Check out who Parkwood Gardens is connected with on the Missions page. 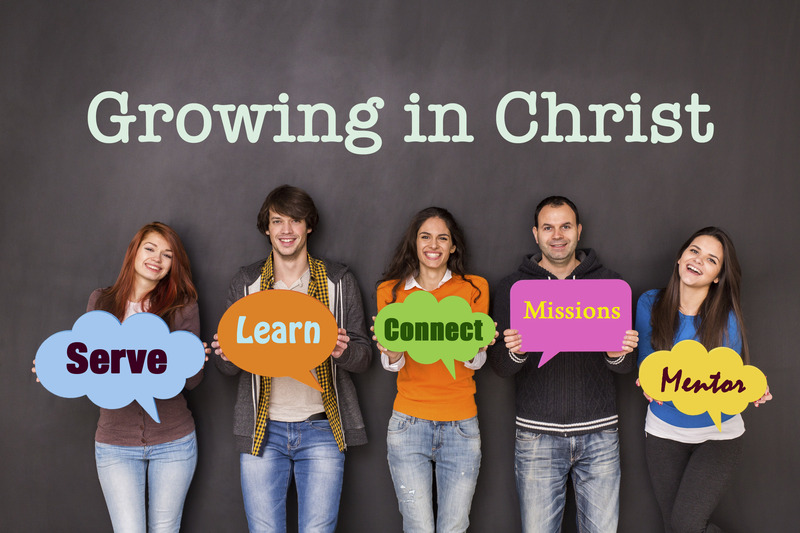 We have lots of opportunities to serve within the church. Look for something you may be interested in helping with in the Serving Opportunities page. We are a welcoming and inclusive community of believers. Get connected today.